Even though Spain was the world’s largest producer of wine in 2015, beer undoubtedly rules the country. 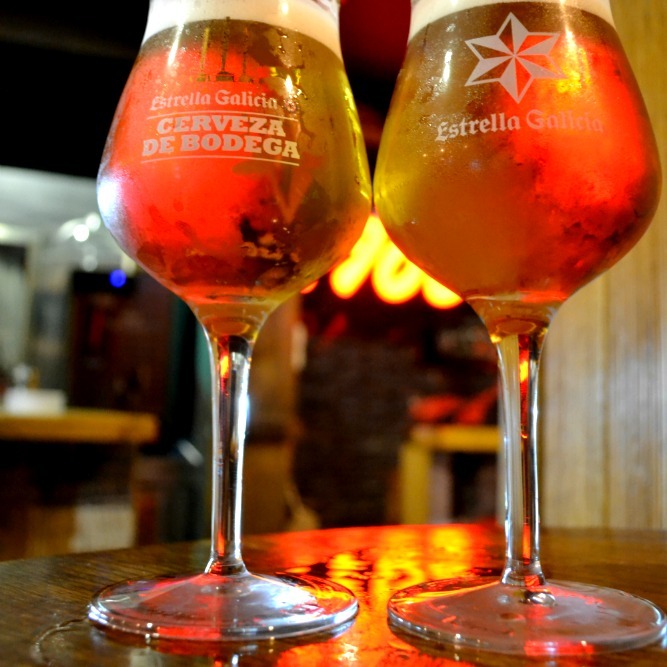 We don’t know if it’s the warm weather, or the fact that sometimes is beer is just easier to drink than wine — all we know is that Spaniards love their beer! 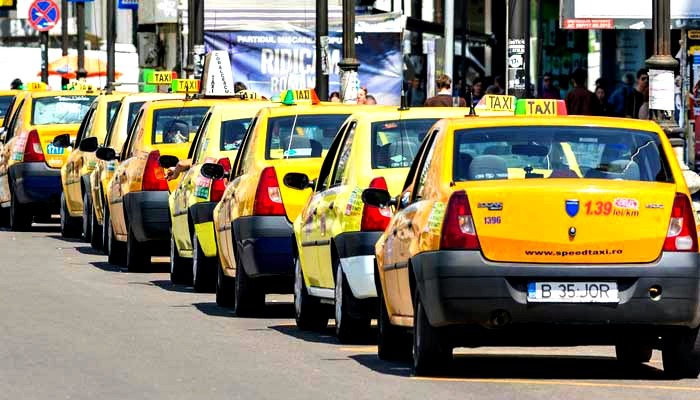 The truth of the matter is that beer has probably become more popular with the rise of craft breweries in the last few years, both in Madrid and throughout Spain. 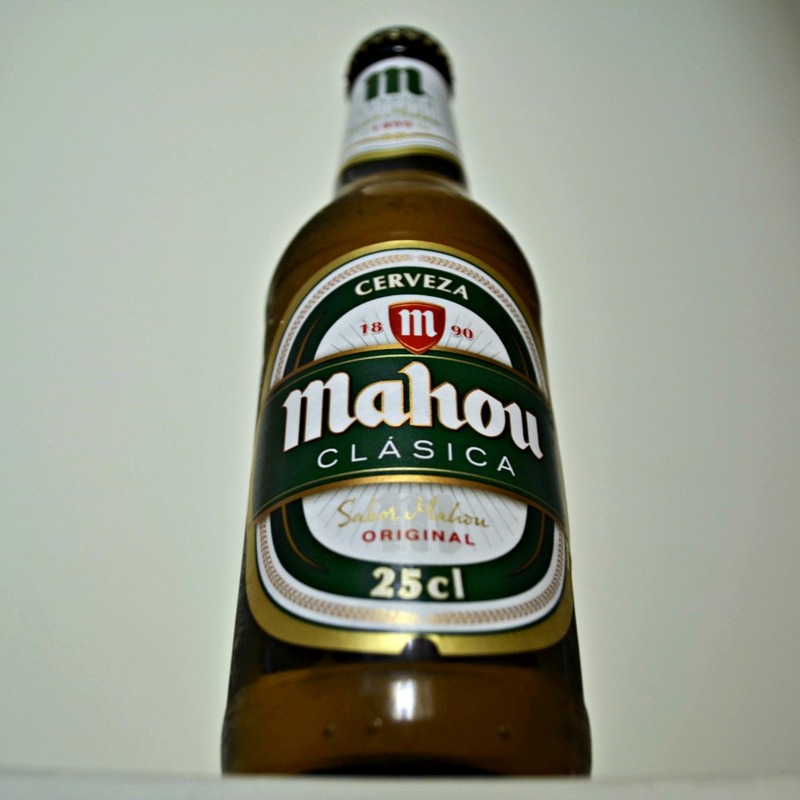 Traditionally, many in Madrid turned to the country’s most widely available beer, Mahou. This lager is refreshing, and great alongside tapas. But nowadays our tastes and curiosities as a country have developed, and we long for new and exciting flavours. Thus, microbreweries have popped up all over the place! If you’re a beer lover and you happen to be in town, check out some of our suggestions below! In the heart of Malasaña, a modern neigbourhood north of Gran Vía, you’ll find one of the first modern microbreweries in Madrid. This brewery opened in 2012, and is a favourite among locals. They have four to five different kinds of beers they produce daily in their small factory. From light ales to darker stouts, you’ll find all kinds of flavours! Fabrica Maravillas is the best place to meet friends and have a beer before going out for dinner or for lunch on the weekends. 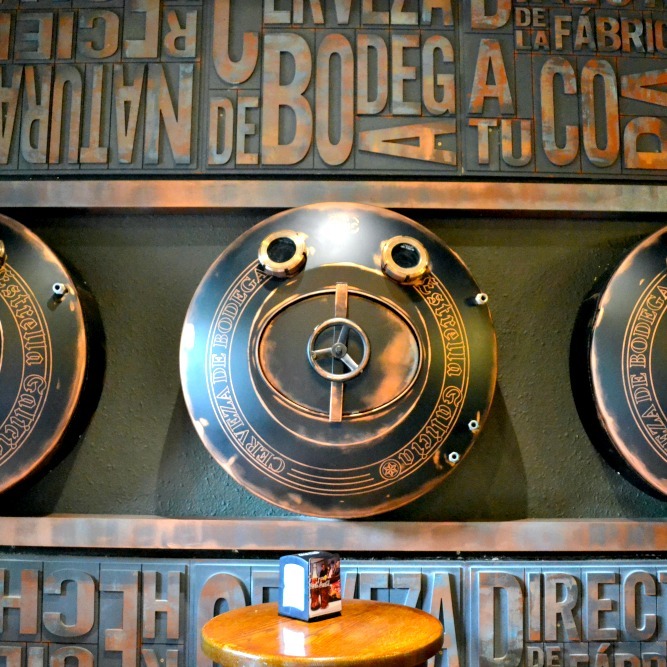 Beers are offered in three sizes: caña, double, or a pint. If you wanted to try all the beers, fear not, they offer beer tastings too! Don’t miss out on the opportunity to discover this amazing place. This place has got all the beers you need, and the ones you didn’t think you needed. While Naturbier currently doubles as a bar, it has a rich and storied past as one of the most famous microbreweries in Madrid. When the first location opened up in the ’80s in the popular Santa Ana Square of Madrid, it was tiny place, but quickly became popular. The current location is massive, with a constant slew of thirsty customers looking to get their fix. You can enjoy your liquid gold in one of their caves or outside on the terrace. If you’re ever in town, come check ‘em out! Who wouldn’t want to relax with a cold one in a place like this? Every week La Tape has new craft beers coming in from all around the world! 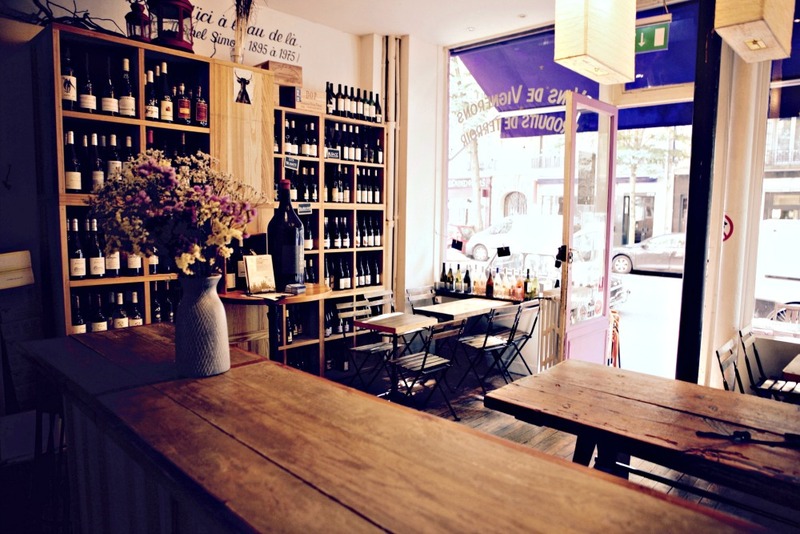 Located in Malasaña, this popular bar and restaurant has brought in customers by offering excellent quality Spanish and international beers, and providing a large tapas menu alongside. They also offer what I’d like to call “beer-ology” classes that not only touch upon beer pairings and flavour profiles, but in-depth stuff like best kinds of barley and hops to use if you’re thinking of making your own beer! Open: Daily from 9:00 am to 2:00 am. Nothing compares to hot summer day (or night!) with good beer and good conversation. Cheers! Like all self-respecting cities in the world, Madrid has its own beer festival that celebrates the good ol’ brewski. It isn’t what most people would call a proper beer festival (because it isn’t celebrated in one place), but dozens of places around the city offer their version of a “festival” beer, and some great food that pairs well with it. Also, the festival helps to promote beer in general and has a lot to do with educating the public through meetings, beer tastings, and courses. Some places even offer classes that teach you how to brew your own beer at home. If beer is your alcoholic drink of choice, don’t hesitate to stop by next summer if you’re in town! Because #LocalsKnow beer.